1.Written parent permission for any money earning, Council-sponsored or approved product sale activity, must be obtained prior to the activity or event. Girls must be appropriately trained by troop leadership and/or program consultant for each proposed sale activity or money-earning project. The need for troop money earning should be determined in accordance with a projected troop/group budget based on plans for program activities and subject to Safety Activity Checkpoint standards and Council approval. Participation in any money earning, Council-sponsored or approved product sale activity is voluntary and optional and limited to those girls who are old enough to be businesslike in manner and to handle money accurately. There shall be no product sales by Girl Scout Daisies, Brownies, Juniors and their troops other than the council Girl Scout Cookies Sale, and Fall Product Sales. 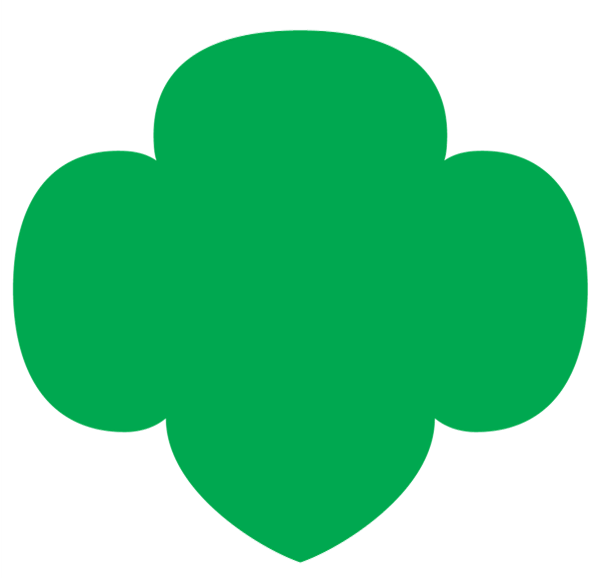 Girl Scout Cadettes, Seniors and Ambassadors and their troops may participate in other approved product sales provided they participate in the Council Girl Scout Cookie Sales and the Council Fall Product Sales. No other money-earning projects of any type shall conflict with the GSTF Giving Campaigns, the Girl Scout Cookie Sale and the Council Fall Product Sale. Troop/group money-earning projects and all product sales activities may be conducted only when the proposed project meets standards set forth in Safety Activity Checkpoints and application procedures have been completed. Requests for permission to conduct money-earning projects must be submitted on the appropriate form 30 days prior to any proposed sale or money-earning project. Notification of approval or non-approval by the GSTF staff representative will be submitted to the Community Administrator and troop leader within 10 days of receipt. A complete report and evaluation of each money-earning project must be prepared and submitted to the Community Administrator within 30 days after the event. Troops must report all donations in a manner prescribed by the Council’s Board of Directors. All Troop/Group sponsorship applications, or gifts of over $250 require prior Council approval. Any contributions of more than $250 must be submitted to the Council office in order to provide proper acknowledgments as per IRS regulations and Council gift acceptance policies and procedures. All significant (a value of $500 or more) Girl Scout property and equipment shall have proper title in the name of the Council and is insured, regardless of who purchased it or has custody.